A Deed in lieu of foreclosure is where the mortgage lender takes all the interest in the property, where the ownership is actually transferred, and outstanding loans that are driving the foreclosure are paid off. 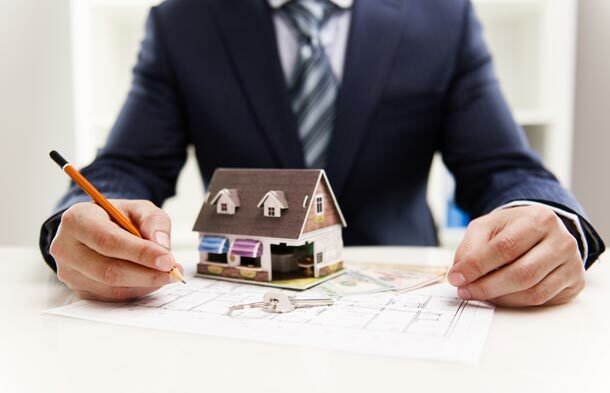 The act of giving the Deed in lieu of foreclosure is one step further than assigning your property as collateral, as it gives ownership to the lender. 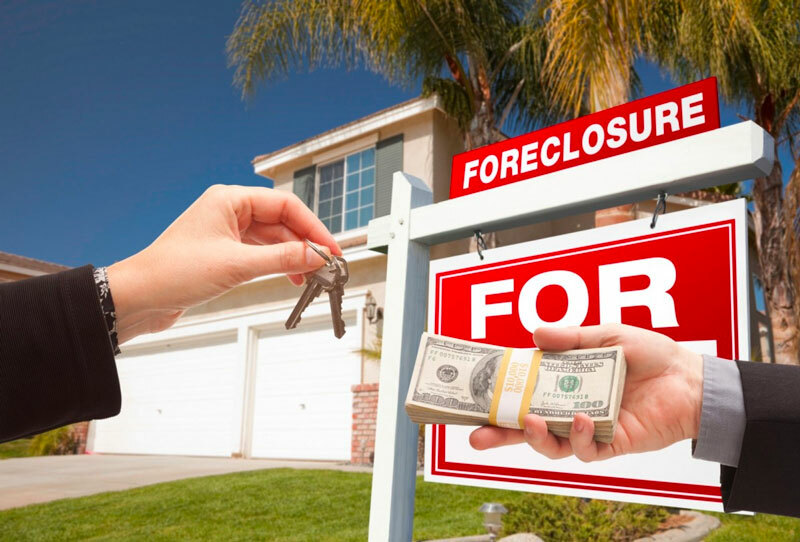 That is a huge step, but if you are in foreclosure, you are going to lose your property without question. There is no public humiliation of going through a foreclosure. You are able to maintain much of your credit rating. You may be able to negotiate better terms for cancelling the debt than going through a foreclosure. You may be able to get rid of all your personal debt associated with the mortgage on the property. The process is much more efficient than going through a foreclosure. You may be able lease back the property from the lender, the new owner, with terms that you can afford, and keep a roof over you family’s head for up to one year. You may be eligible for a one-time moving assistance payment of up to $3,000 to help with your move. You may be eligible to apply for a new mortgage with Fannie May after two years, rather than having to wait seven years if you go through a foreclosure. 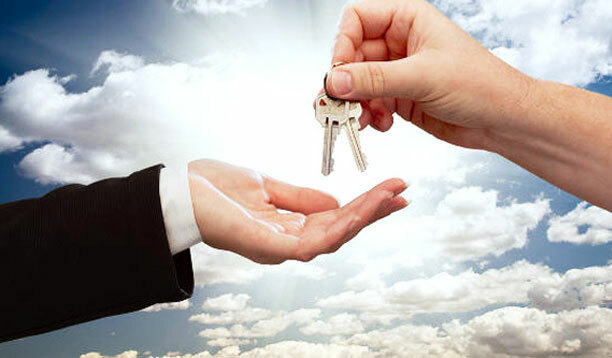 Let’s be clear; transferring the Deed to your property to the lender, transfers all ownership rights. 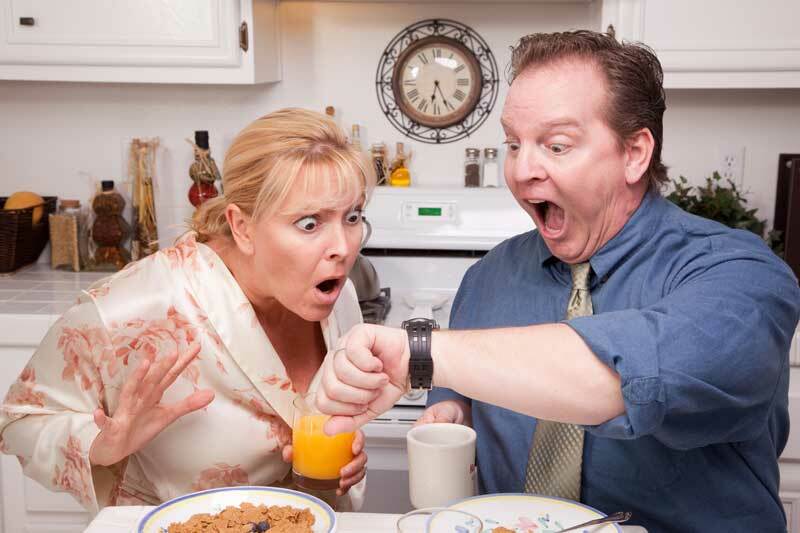 You will no longer own your home, but you are going to lose it to the foreclosure. But, with a Deed in lieu of foreclosure you could be much better off negotiating a termination, rather that having the issue fought out in foreclosure court. There are a number of Internet sites that can provide information on the process of giving a Deed in lieu of foreclosure, and one that may be of interest is by Fannie May, “Know Your Options” by clicking here. The question is, are your ready? Are you now at the end of your rope, and there are no more options available to you? 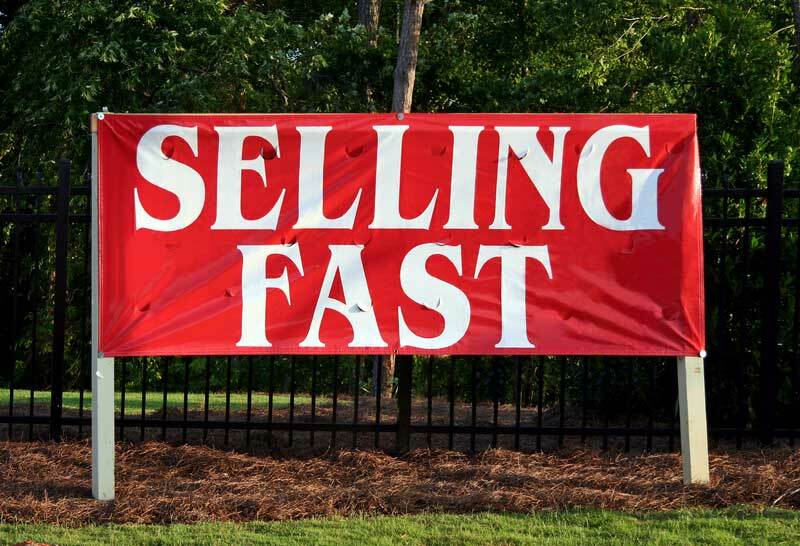 Have you tried to refinance, sell your home, or short sell your home, and nothing has worked? And foreclosure is right around the corner? Then you are ready to look at the opportunity of getting out of this mess by negotiating the transfer of the Deed in lieu of foreclosure. A Short Sale is mentioned as an option above. It may be an alternative option, where you may be able to work with the lender to take the time to sell the home for what is left on the mortgage, as a pre-sale to foreclosure. This may work where your home has to be sold for less than the remaining amount of the mortgage, and the proceeds go to pay down your debt. Conditions vary for each short sale, but it is an option to discuss with your lender, and more information is available on the U.S. Government Housing and Urban Development Website, available by clicking here. It is your lender that you must work through to get to your goal, and don’t be shy. There are benefits, as well, to your lender to considering your options with you. Tell you do to something that may be illegal, such as stopping to make payments. Tell you to transfer your Deed over to them, as that will help them look after everything for you. Tell you to send your payments to them. There are legitimate services out there, and just be aware of what the bad ones can do to you. And they will do nothing for you. Both you and your lender must enter into discussions voluntarily, and there are some cautionary approaches your lender may take to ensure that you are fully apprised and, in fact entering the discussions voluntarily. 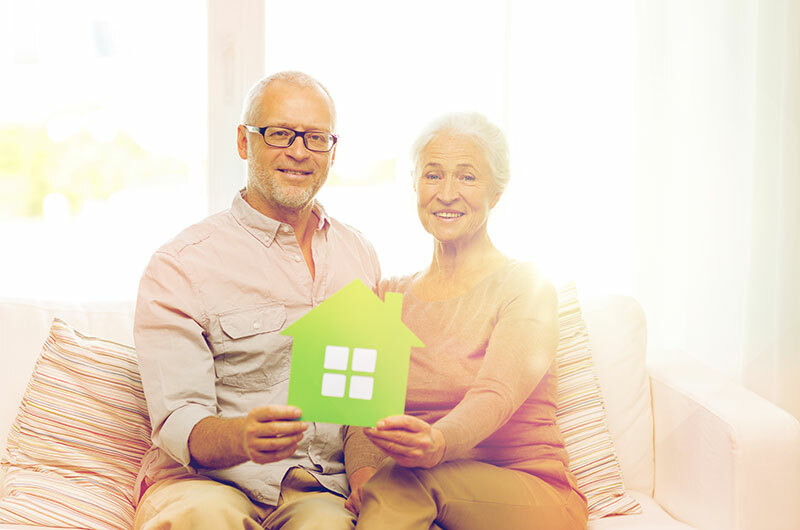 Once past confirmation of beginning the process voluntarily, your lender will be able to assist in determining your eligibility, which includes valuation of your property, and reviewing all your options for a mortgage release. Once you have qualified, there are a few options available as to what you can do. You can elect to vacate immediately, you may be able to stay in the home for three months rent free, or you may want to negotiate a lease back for up to one year. The objective of the last two, although not long term solutions, can provide you with some breathing room to get your and your family’s life in order. The whole process can take about 90 days, and when you do leave, the house must be left in good order, as well, you may be eligible for up to $3,000 to assist with moving expenses. Do not be afraid to ask. The two things we can always be assured of are death and taxes. And in the situation with a Deed in lieu of foreclosure, or a short sale, there may be tax consequences to you receiving a financial benefit of the difference between your remaining mortgage amount and the sale amount from the transaction. Please keep this in mind, and your lender or other qualified tax specialists will be able to help. The last thing anyone needs is, to get out of a mortgage with dignity, and then be saddled with a tax debt. To get more information on this issue, you may wish to click here. 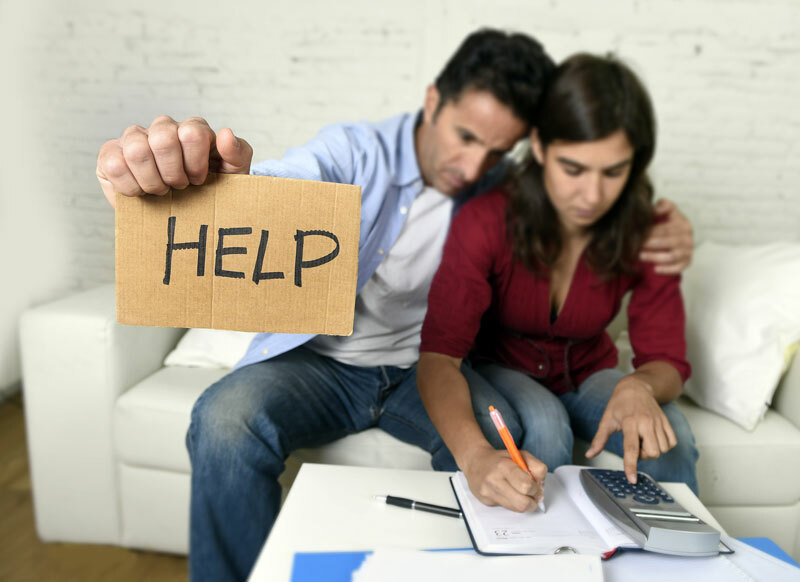 Facing foreclosure is one of the most stressful things anyone may have to face. You are not alone, and there may be options for you, such as transferring your Deed in lieu of foreclosure. Talk to your lender, be honest and forthright, and see how you can make the best arrangements for you and your family. In the end, what you do is up to you, and beware of the scams. I’ve owned my home for more than 20 years. I got divorced in 2014 and then I lost my job. I haven’t been making payments since last year, and now I owe more than $15,000 I cant come up with. I just received a notice of foreclosure and I don’t know what to do. Even though I don’t have the money to continue paying my mortgage, the house has gone up in value since I first bought it. Should I be talking to my bank about a deed in lieu of foreclosure?